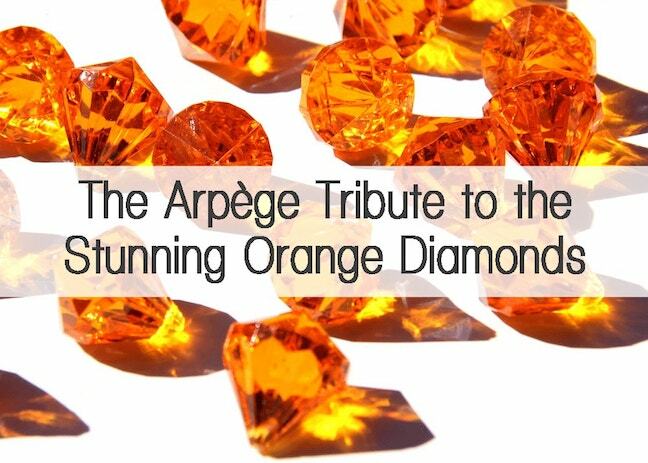 Welcome to Part 2 of our Tribute to Orange Diamonds. Today we will be taking a closer look at the history, the characteristics, and the value of the two largest and important orange stones ever to be unearthed. 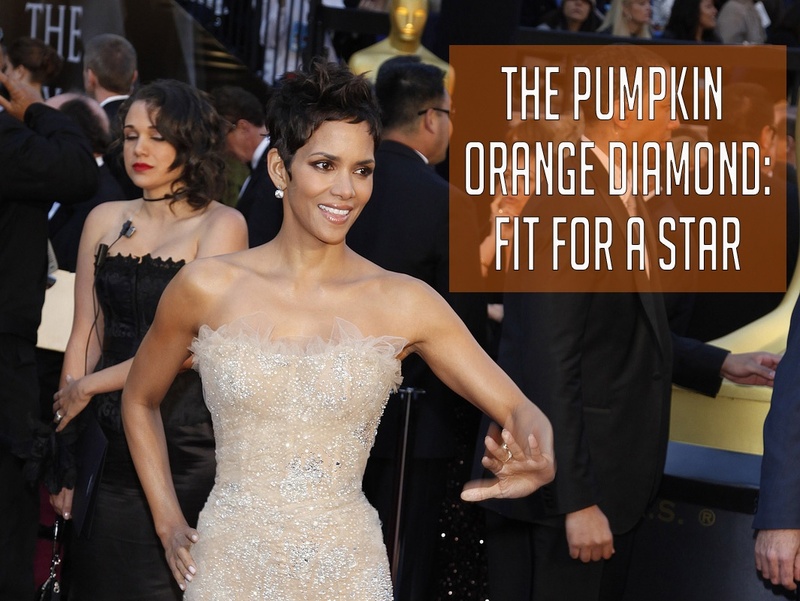 With Halloween just around the corner, let’s begin with the famous Pumpkin Diamond! We are back with the sixth installment of our Colored Diamond Tribute Series. Since autumn is officially here, and October is the month of Halloween, what better time to pay our respects to the breathtaking Orange Diamonds. 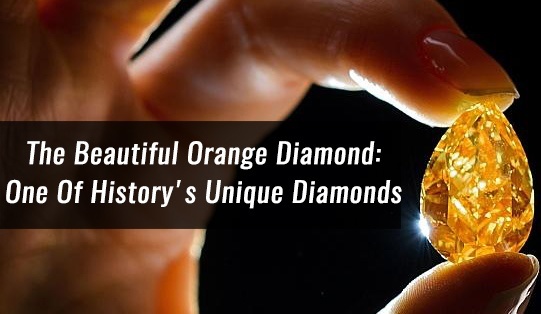 While The Orange Diamond is one of the most significant finds in the history of fancy colored diamonds, there is little to no information regarding its early history. Virtually nothing is known about the mine it was excavated from (although it is thought to be located in South Africa), the date it was discovered, the characteristics of the initial rough, and the person or company responsible for processing and cutting the stone to its present state. Fall begins the season of pumpkins; pumpkin carvings, pumpkin spice latte, and pumpkin donuts to name a few. But there is another popular pumpkin item that comes with a much heavier price tag and a richer history than these pumpkin favorites, the Pumpkin Diamond, a beautiful 5.54 carat orange diamond.